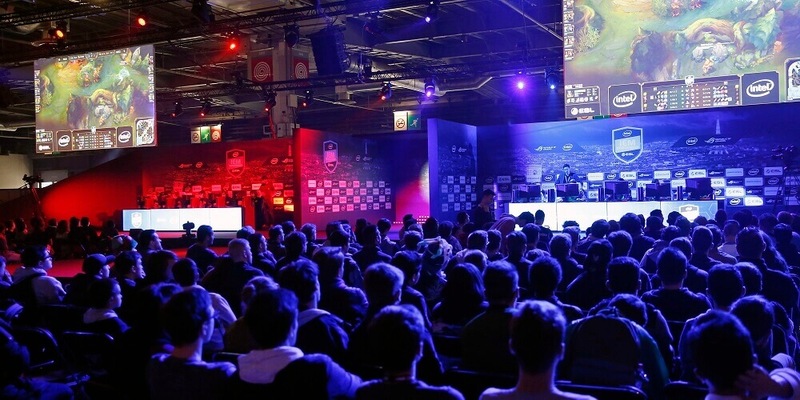 The week is almost over and we take a look back at the most important events in eSports. 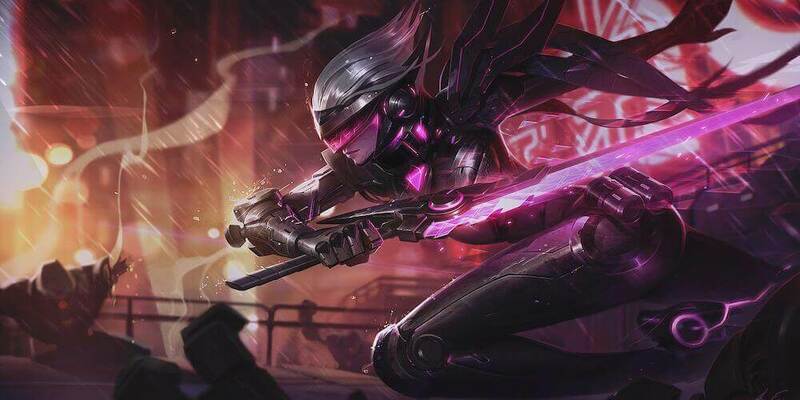 Enjoy our weekly eSports Boulevard News Week 13 edition! 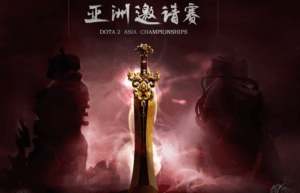 The first day of DAC (DotA 2 Asia Championships) started off with a bang and the matches have lived up to the expectations. Let me enlighten you about the first day in case you have missed out on the action. 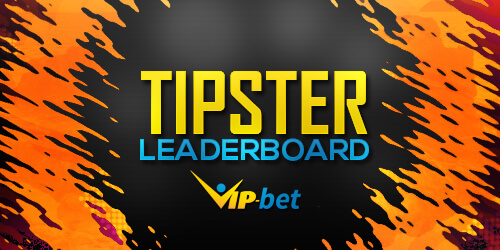 There have been no upsets so far in the tournament and the favorites, OG, are yet to be beaten in their Group A. 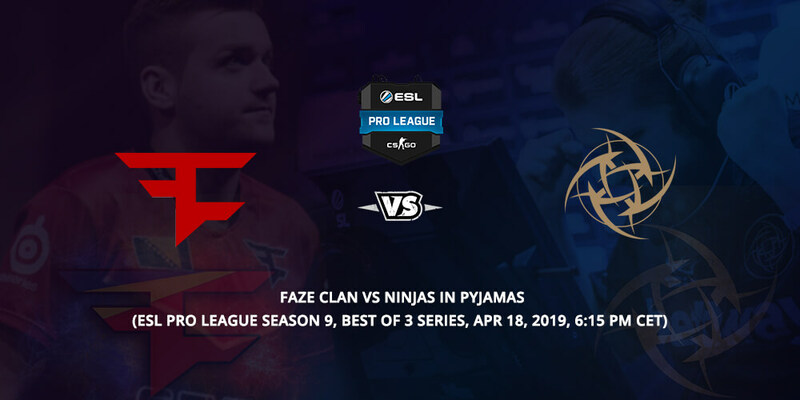 Some might say that OG hasn’t faced a stronger team yet, but in the case of a major, this statement holds no strength. The star-studded lineup took on Team Faceless as well as The International Champions Wings Gaming on the first day. LGD.Forever Young, VG. J, and Team Empire have yet to meet OG. The tournament jumped off to a good start, showcasing Wings vs OG. Surprisingly the series was quite one sided. Wings took 8 kills in Game 1 and 9 kills in Game 2, while OG took 27 in both. 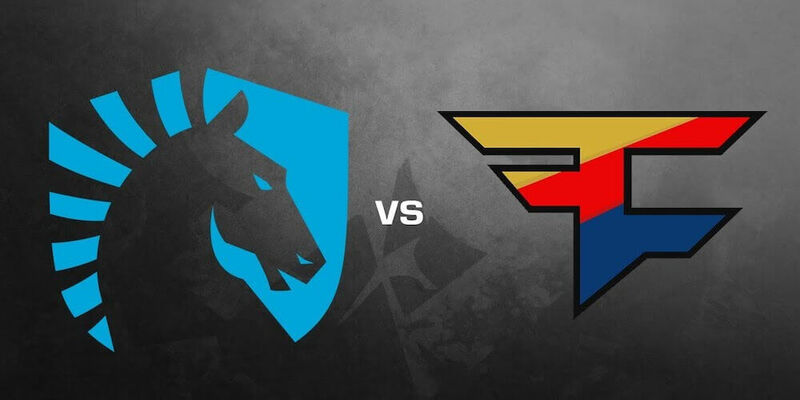 Compared to Wings Gaming, there was at least a little competition in OG’s match against Team Faceless, but it wasn’t enough as Faceless failed even to take one game against the King of Majors. 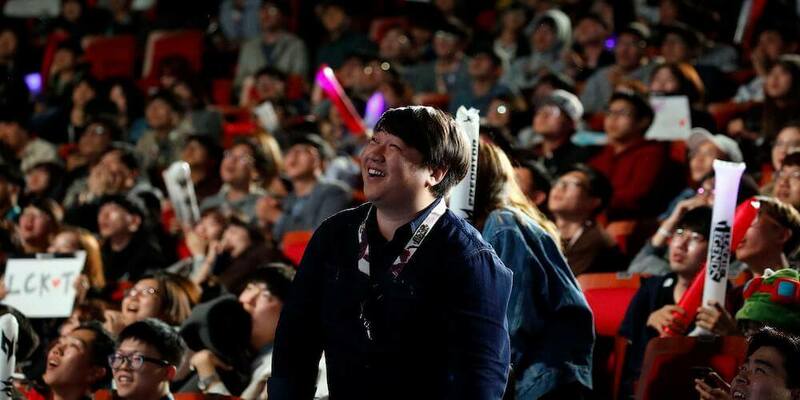 The return of Fly’s Visage was witnessed in both games. In Game 1 the supporting Visage had a score of 11/6/21. But Team Faceless didn’t respect the pick that much as they didn’t ban the hero in Game 2 and Fly had his third fantastic Visage game of the day, finishing off Faceless in a very one-sided Game 2. However in Group B, the western sides struggled as Team Liquid and Evil Geniuses found wins hard to come by on the first day of DAC. We can only hope that the completion delivers more exciting upcoming games. From May 3rd to May 7th, Qudos Bank Arena in Sydney, Australia, will host the Intel Extreme Masters: Sydney 2017. Eight teams will face off for a prize pool of approximately $200,000 or $260,000 AUD. Of the 8 teams, 6 of them will receive a direct invite to the tournament, while the Oceanic and Chinese/Mongolian open qualifier will decide the last 2 teams competing for the ultimate prize. 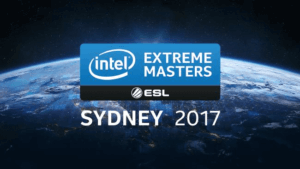 Information regarding the upcoming Chinese/Mongolian qualifier has been revealed officially for Intel Extreme Masters: Sydney 2017. For the Chinese/Mongolian qualifier of Intel Extreme Masters: Sydney 2017, ESL has announced a lot of updates. Four groups will have a sum of 16 teams from 2 regions to decide which side will prevail, and go to Sydney to compete at the LAN finals. There will be single-elimination matches with a best-of-one format for the group stage qualifiers. However, the best-of-three format will kick in for the decider games of the group stages. After the group stage has concluded, eight teams will enter the playoffs, where best-of-three, single-elimination matches will take place, up until the best team secures their spot at the LAN finals.